The action is non-stop at the Boston North Shore Area's Number 1 Hot Spot. 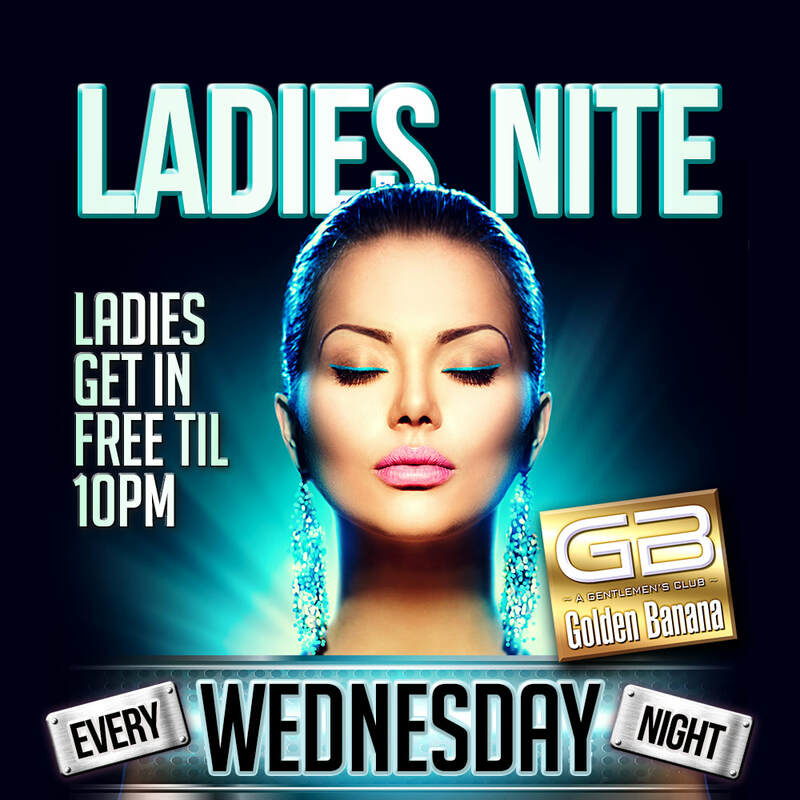 From open to close the sensuous ladies of The Golden Banana never disappoint. 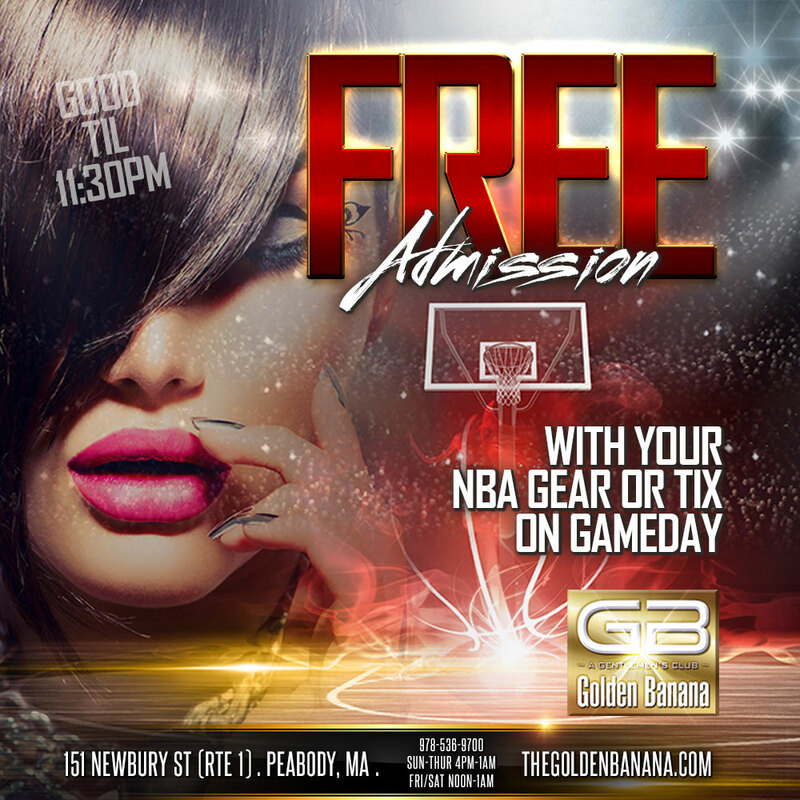 With New England's Premiere DJs spinning all the hits 7 nights a week, multiple stages, state of the art light and sound, V.I.P. 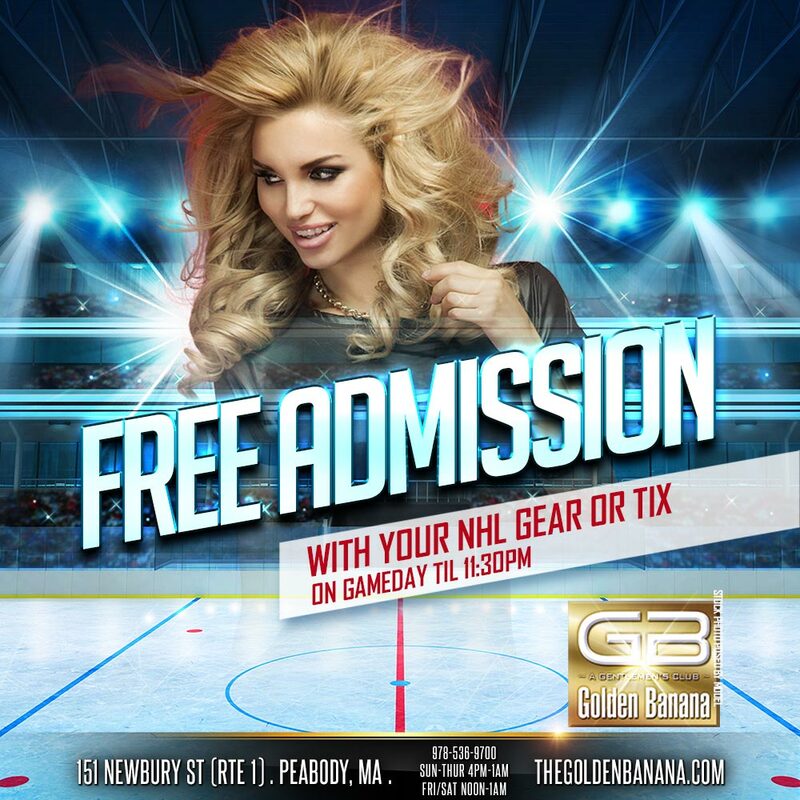 booths, private dance rooms, and exclusive Champagne Lounge The Golden Banana is the place to be.